News: KAMYX3 at ANGELICUM is now doing their best to make new updates for the forum. The new layout will come out on February. 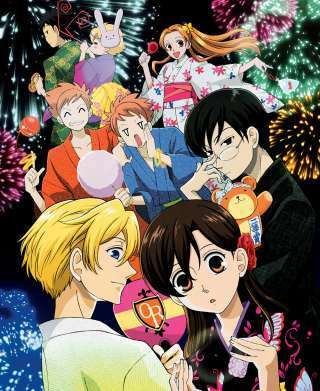 Description: The characters of ouran..